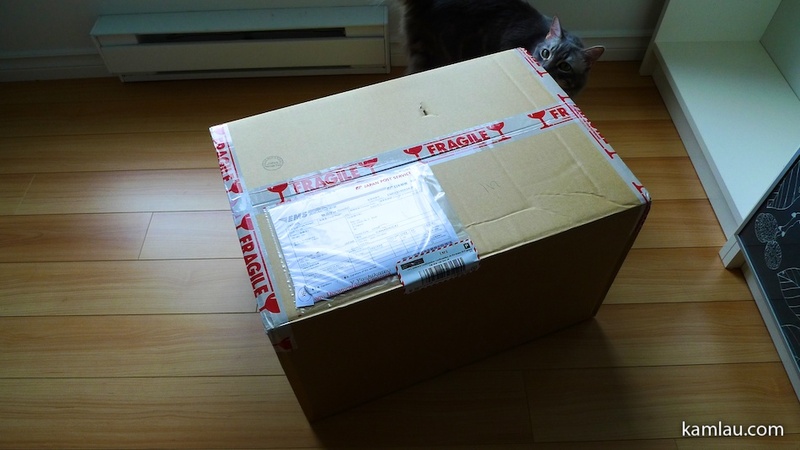 While I was away last week, my latest amiami purchase arrived. I was looking one night and realized that they had one MG Astray Red Frame in stock and I had to take the opportunity. 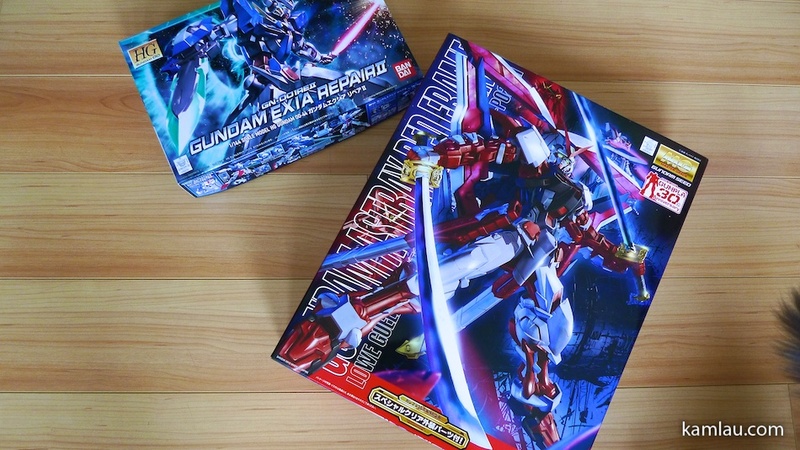 And together with the MG Astray Red Frame, I also got an HG Gundam Exia Repair II. 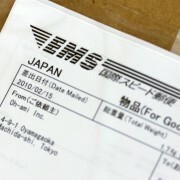 Total including shipping cost ¥6,370. To put things in perspective, the MG Astray Red Frame is listed for ¥5,000. Local stores here would be selling it at around C$70 to C$75 + taxes (C$78.4 to C$84). 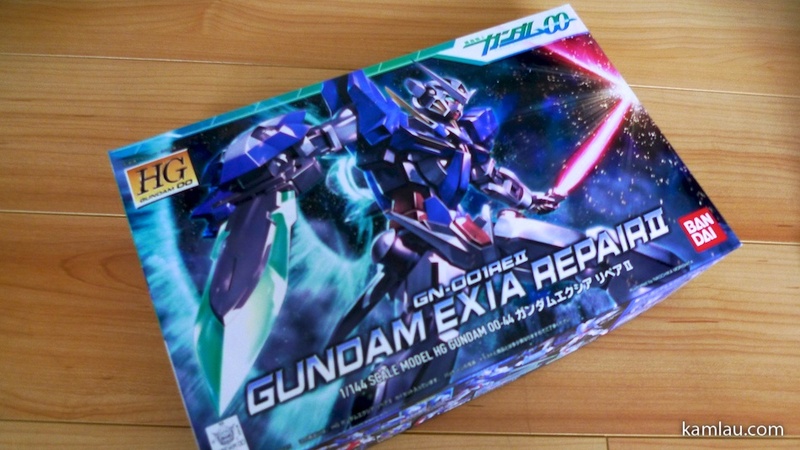 The HG Gundam Exia Repair II is listed for ¥1,200. Local stores here would be selling it at around C$14 to C$16 + taxes (C$15.68 to C$17.92). Conversely, ¥6,370 is about C$70. I am easily saving 25 to 30%. 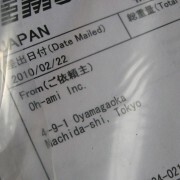 As expected from Amiami.com, the shipment arrived without any damage. It is well packed and clearly labeled. 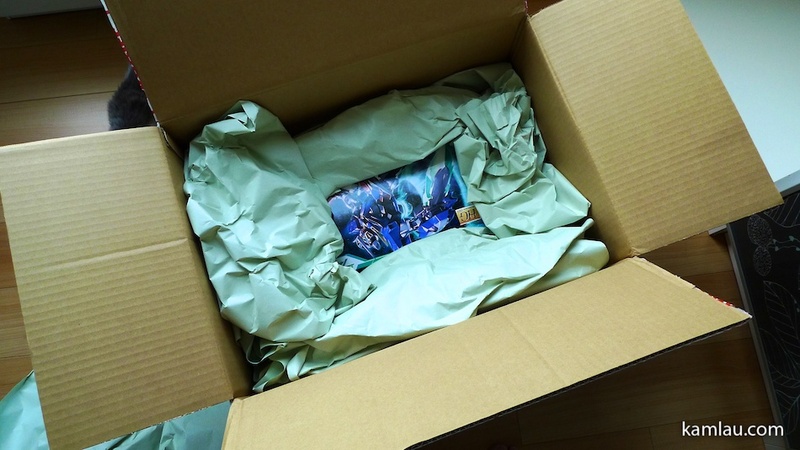 The HG Gundam Exia was on top and well protected by paper packaging material. 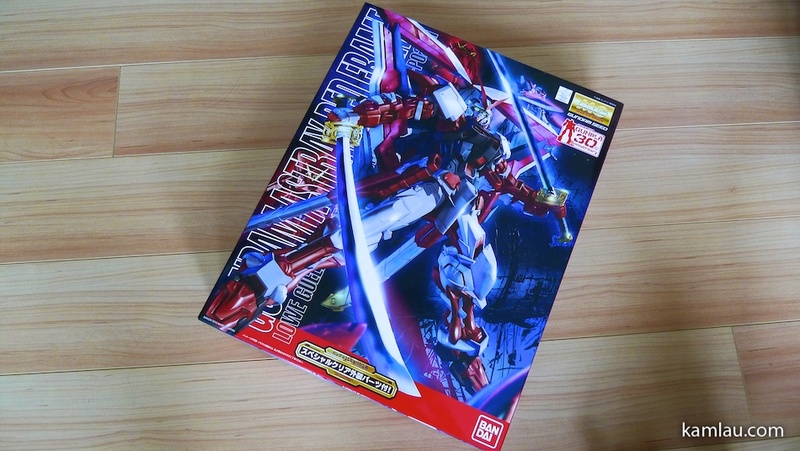 Love the box art, it is the left half of what can be combined with the HG 0 Gundam. And here is the MG Astray Red Frame. 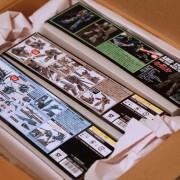 I am sure once the 50% off international shipping promotion is done I won’t be buying Gundams for a while. 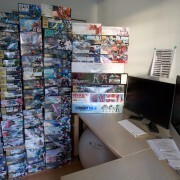 I have been stocking up at speed 50 times faster than I can build them…..
Nice get especially the Red Astray. 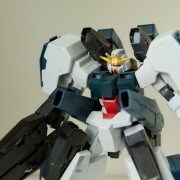 Ordered HGAW 1/144 Gundam X and it’s coming on the way now… Still have Hoihoi heavyarms ver., HG Rezel Commander & Destiny Gundam Heine custom kits yet to build..
.-= samejima´s last blog ..Bandai HGUC Stark Jegan =-. ãŒã‚“ã°ã‚Œ Samejima! Can’t wait to see more of your Gunplas. 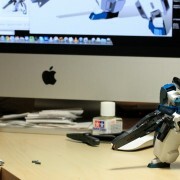 My exia r2 and o gundam kit will be coming soon. 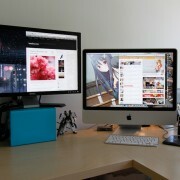 Going to make a diorama out of it =P but it is cheap through amiami. Over here in montreal, its actually really expensive. Either 0 gundam or exia wud be 25+ to max 35$ cnd of course. 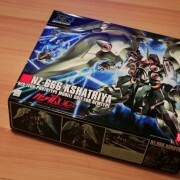 As for astray i bought mine with taxes around 90$.